We are always on the look out to give you and your family a value for money experience. In addition to the extraordinary and attentive service we offer, we are one of the Yala hotels in Sri Lanka that also offer unique promotions which our guests can benefit from. 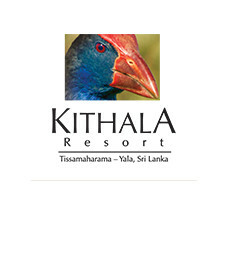 Make a booking at Kithala Resort and indulge in some of the most attractive rates.